Amongst other things the council voted to increase the prize money for participating teams at Russia 2018, enhance bidding norms for the event in 2026 and setup the FIFA Foundation. FIFA’s strategic body approved an increase in the prize money for the 2018 FIFA World Cup Russia to a total amount of INR 25998000000 — 12% up from the INR 23,26,82,10,000 of the 2014 edition. The FIFA Council also ratified the decision of the Bureau of the Council of 6 September 2017 to approve the enhanced Bidding Regulations for the 2026 FIFA World Cup™ and appointed the members of the Bid Evaluation Task Force. The decision to engage in a consultation phase to discuss a review of FIFA’s women’s, youth and club tournaments. A number of different draft formats will be submitted for discussion with the member associations at the FIFA Executive Football Summits as well as with the confederations and other relevant stakeholders. 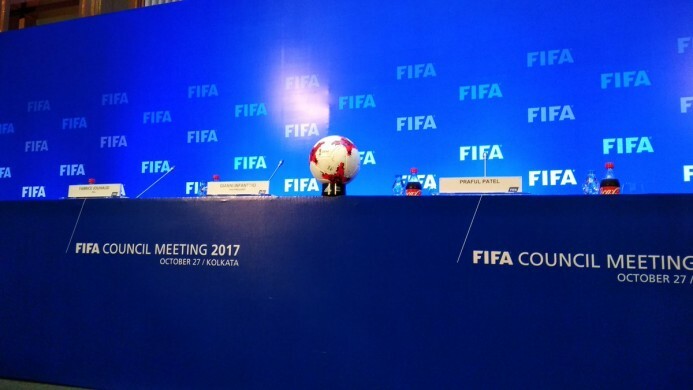 Final concepts are planned to be submitted to the FIFA Council for approval during the body’s next meeting, on 15 and 16 March 2018 in Bogota, Colombia.